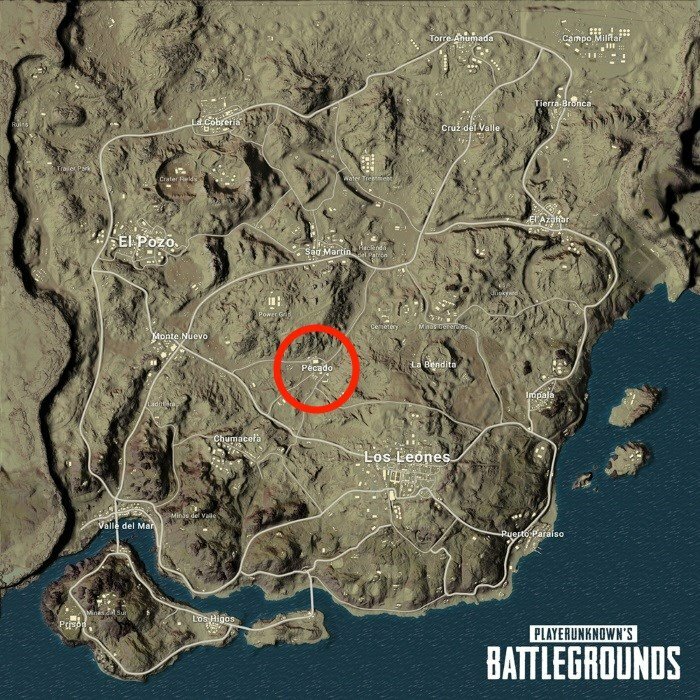 The places to see on PUBG's second map. PUBG’s desert map Mirimar might not be out on Xbox One yet, but we’ve had the entire winter holidays to hone our craft on the PC release. We’ve travelled from the luscious coast of Valle del Mar to the heights of La Cobreria’s mountains to find the best spots on the Battle Royale king’s second map. When it comes time to drop onto Miramar’s sunny shores, here are the places you should be heading. 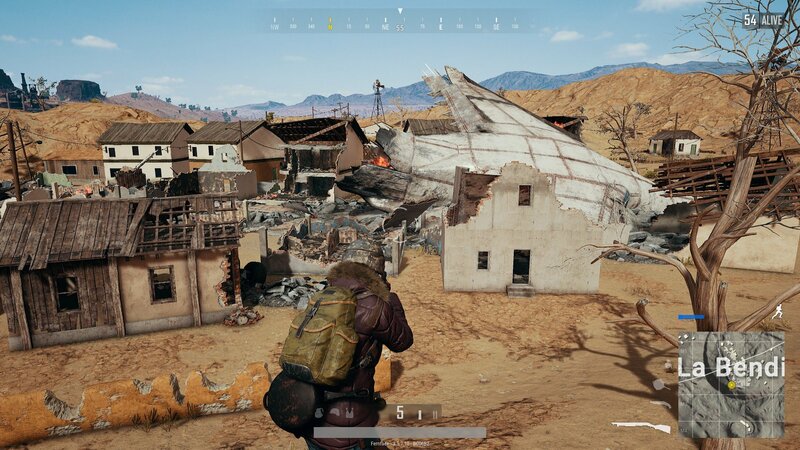 In our general guide, we reckoned Hacienda del Patrón would establish itself as Miramar’s ‘School,’ the place people drop to in droves not to win, but simply to fight. While the mansion is still a unique arena well worth visiting, we think Pecado has taken the fight-club crown. The central casino is easily identified while falling by the large, red and black, rectangular roof. Dropping onto this can net you an early weapon, and the large hole is a quick way inside for extra loot. Just be aware that the short, tight spaces between machines favors shotguns and the faster SMGs.If you’re looking for a tense early firefight, this is a great place to go even in squads, as the surrounding buildings hold more than enough gear to tool out a full team. Move up to the northern warehouse after securing the ring to find more gear (and victims). The central location means you’ll nearly always be within the first circle, letting you forget your long term concerns and focus on the thrill of the fight. If you’re looking for a decent start for a Solo or Duo game, the Mines can net you a quick set of ARs and armor. Situated just south of Los Leones, It’s not named on the map, meaning it’s usually fairly quiet. The place has proven popular with some streamers however, so watch out for any fans ‘chuting to the area. Drop to the highlighted region on the map above and you’ll quickly spy three man-made holes in the southern edge of the mountain. The interior is pretty beautiful by PUBG’s standards, but you should focus on the loot before enjoying the sights. Guns and gear are scattered all over the interior, on top of barrels and bits of digging equipment, so make sure you look carefully. You can also head through the internal corridors to find your way onto the ceiling walkways — these make the perfect place to catch someone out if you know they’re heading your way. Just be aware that leaving the mines is a nasty place for an ambush, as players can wait above the entrances to catch those coming out into the light. If you haven’t played Miramar before, Los Leones is worth visiting for the spectacle alone. 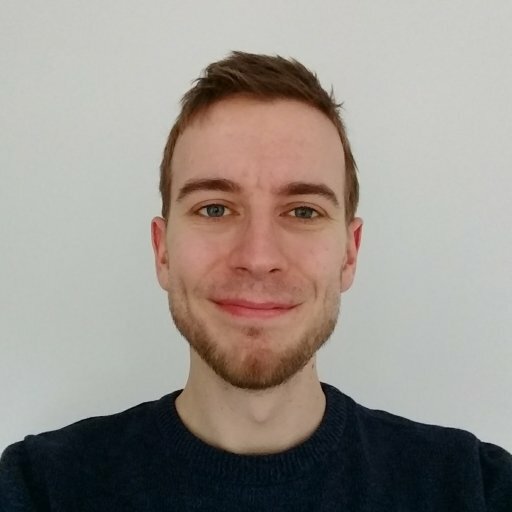 An enormous, sprawling city, it’s the antithesis of Erangel’s open fields. Even in a packed game, there’s enough room here to fill out more than four squads, sometimes without even running into each other! If you’re looking to tool up a bit more safely, head to the smaller buildings north of the road, as the real action will be centred around the large, rectangular ringed government building in the southwest. While there’s good loot there, it’s a big gamble that relies on your landing first. Considering the size of the city it’s often best to grab a nearby multi-story and take out any survivors instead. If you’ve visited Erangel’s northeastern quarter, you may have come across the smoldering wreckage of a cargo plane. It’s certainly cool to look at, but exploring it left us and many players scratching our heads as there’s no loot in sight. Clearly the developers agreed, because for Miramar, the plane wreckage makes for one of the game’s coolest spots. Centred in a crater, this time the crash looks to have done a bit more damage, demolishing most of the small village it landed in. The loot isn’t great here, and you’ll often come away with little more than a shotgun or Win94, but it’s still worth a trip. The torso of the plane can be scaled, running up the wing to reach the upper level of a broken multi-story — perfect for getting the drop on anyone else who made the mistake of joining you. One of the smaller sites around, Water Treatment won’t kit out a four-man team, but remains a good bet for Duos or Solos. Fairly central, it rarely leaves you far to travel for the first circle, and easily contains enough loot for at least one player. Plenty of the gear is out on railings in the open, but we’d recommend heading to the single story compound to start. If anyone else drops here you’ll want to make sure you’re in control of the cover. Pick off those outside before you perform a full sweep for the loot. Power Grid to the south of San Martin offers similar goods, but its prime location often draws more attention. On the hunt a relaxing beach holiday? Well, Miramar might not be the ideal destination, but Puerto Paraíso is as close as you’re going to get. It’s better than rainy old Erangel at least. With sunny shores and lapping waves, this is one of Miramar’s more beautiful locales, a stark contrast to the barren rocks inland. Tucked in the southeast corner, it’s not often you’ll get a good flight path to reach here, meaning a decent number of players will give it a go when given the chance. Fortunately the loot is pretty good, and the sloping, up-the-hill layout makes for some exciting firefights. With that design in mind, it’s usually best to land on the upper side of the town, furthest from the sea. Here you’ll have the vantage needed to look down on those fighting below. Dropping onto the oil/water drum at the western-most side of town is a risk, as sometimes there’s no gear, but when it works out, you’re set up perfectly to sweep down into the town without needing to watch your back. La Bendita is one of the more interesting locales.